Use the games in 30 Fun Ways to Learn About Writing to make early writing in the classroom exciting and fun! Whether labeling objects, making lists, or writing notes, children will be engaged and active with these creative activities that stimulate curiosity and imagination. 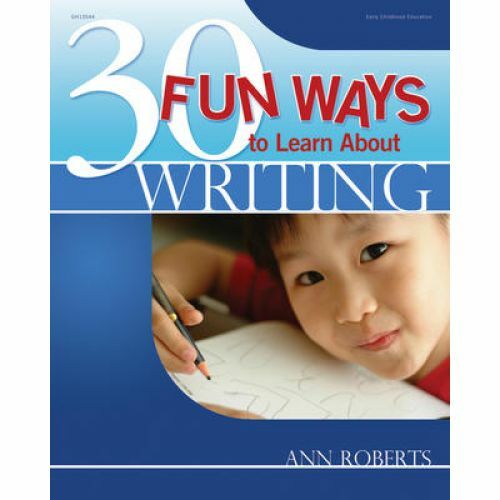 With tips for turning the classroom into a literacy-rich environment and ideas for encouraging children to embrace the excitement of reading and writing, 30 Fun Ways to Learn About Writing brings literacy learning into the classroom in new ways.